Pressurization to switch & GIS room. Extraction to the cable basement. Air conditioning to the control room. Supply and return air to the battery room. 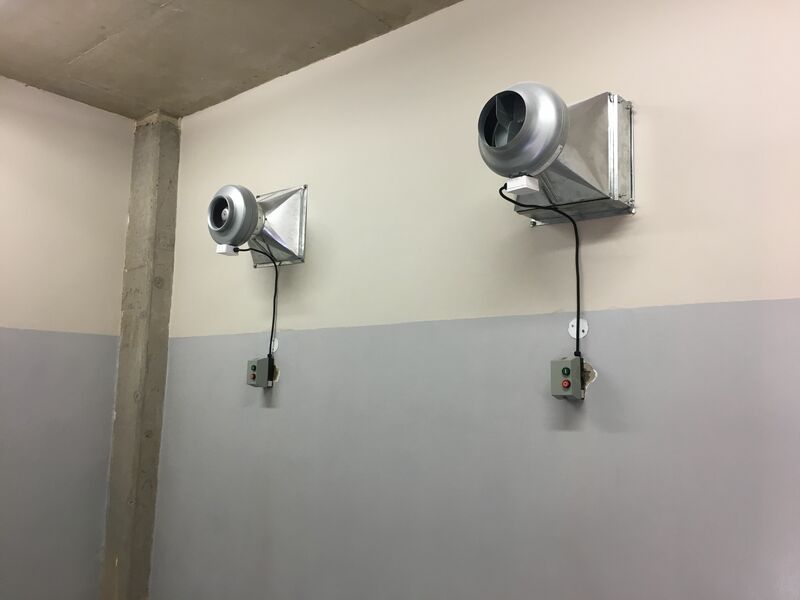 Deluge fire protection system to the transformer and radiator rooms. Error: Error validating access token: Session has expired on Saturday, 13-Apr-19 02:00:32 PDT. The current time is Thursday, 18-Apr-19 06:09:18 PDT.